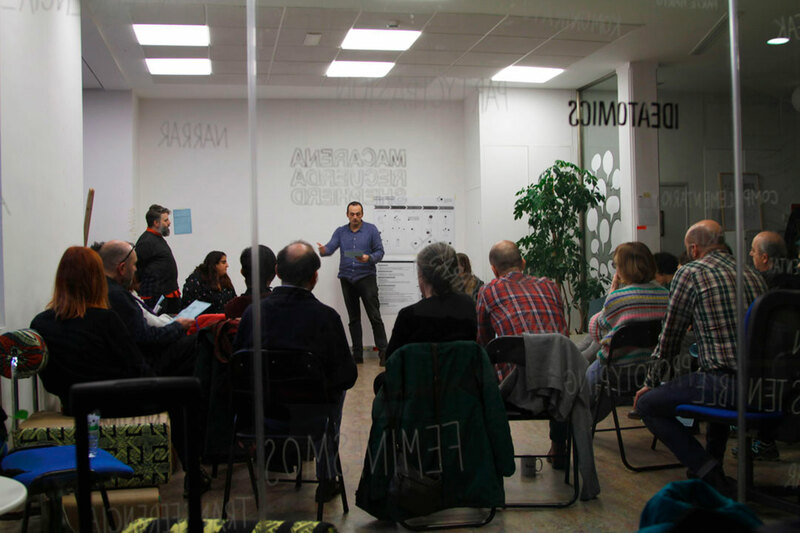 Designing innovative mechanisms to encourage the social transformation of the territories through the promotion of civic and intercultural skills and the creation of Inclusive Narratives. 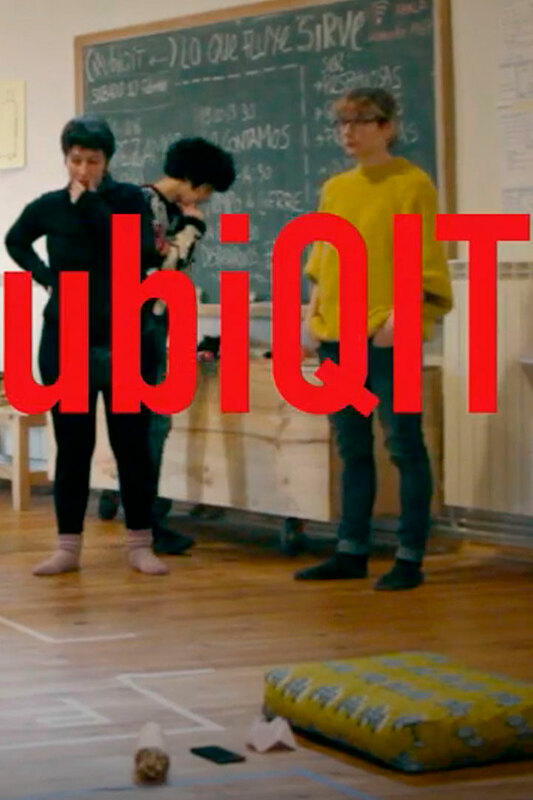 Training, diversity, participation, micronarratives, transformation, kit. carried out by revising and evaluating awareness-raising and social communication experiences and projects on the promotion of interculturalism. 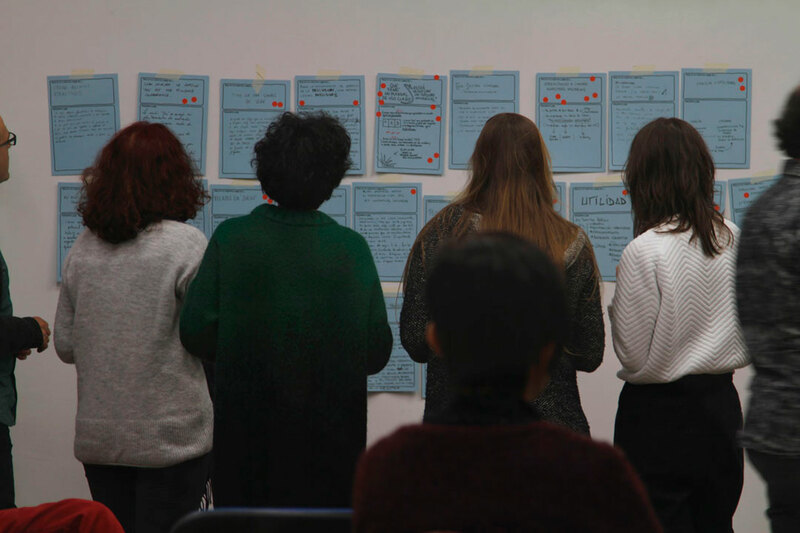 Úbiqa has engaged in a process of reflection and dialogue with various agents in order to design and co-create a work kit which contributes to improving the impact of inclusive narratives. of diversity, intercultural dialogue and encouraging the reception and inclusion of migrant people in society through inclusive narrative co-creation and dissemination processes. 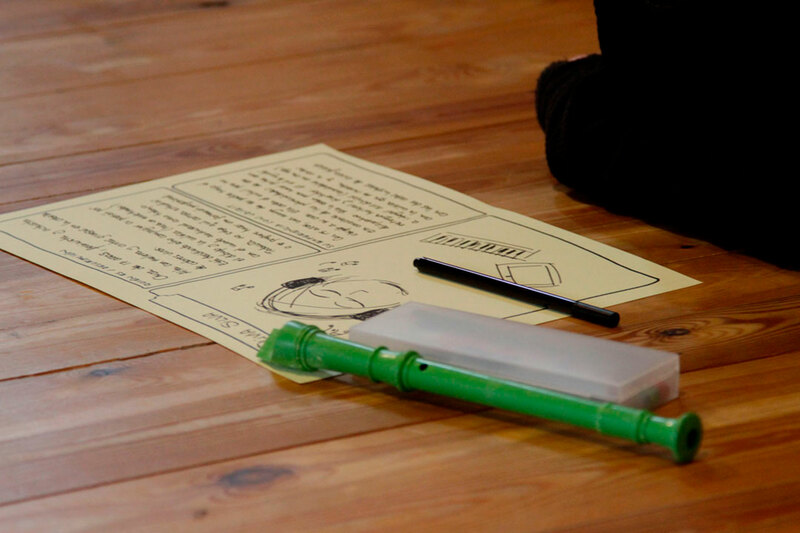 we systematized and packaged our our knowledge into a kit which includes the description of our work processes, guidance to carrying out different narrative types and technical support. proposes methodologies, activities and processes to create inclusive narratives which foster dialogue, knowledge and interaction amongst people of different cultures. 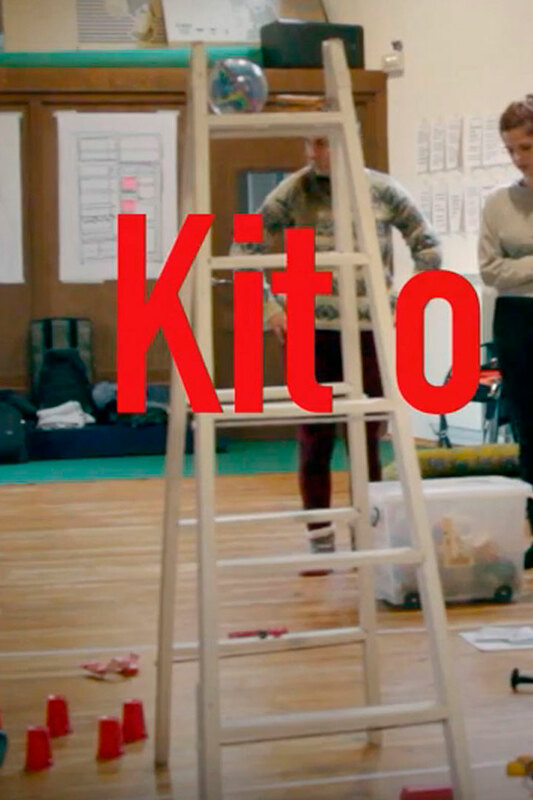 The Kit contributes to conducting workshops and work processes aimed at developing creative and communicative skills and competences in associations and groups of people. Recording, interviewing and video editing and communication manuals are also included and will serve to produce digital awareness-raising contents and narratives in the sphere of interculturalism. Inclusive Narratives proposes different awareness-raising strategies and creative itineraries according to the theme or activity.